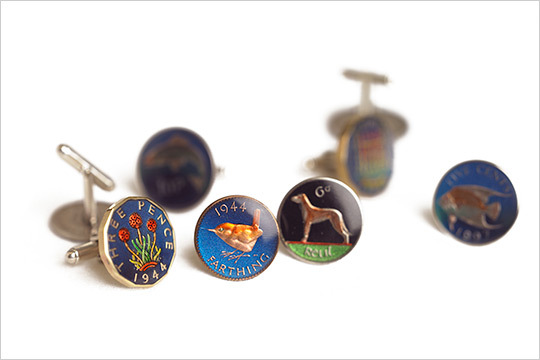 For his latest collection, Alexander Boyd has incorporated vintage coins as designs for his cufflinks. 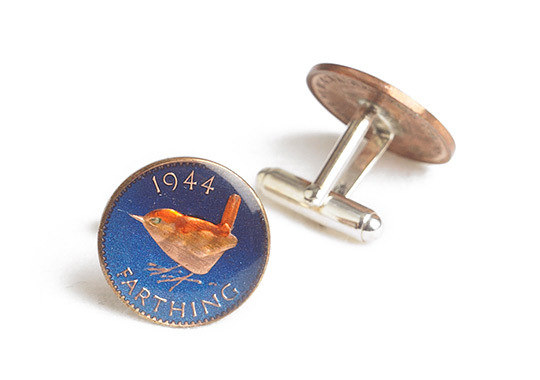 Colorful and bright, these nature coin cufflinks are sure to garner attention to your wrists. Oh, and of course you. This entry was posted in Cufflinks and tagged Alexander Boyd. Bookmark the permalink.